WE'VE GOT A NEW BOOK - and an event! 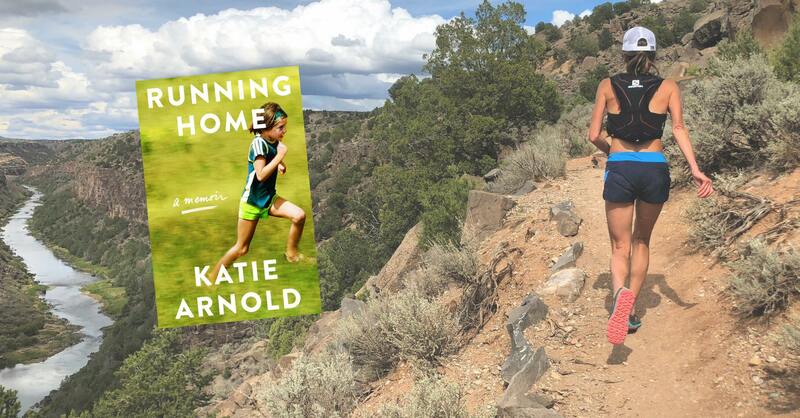 Katie Arnold, author, elite ultrarunner and winner of the Leadville 100 is joining us to read from and talk about her new memoir! AND...we're gonna have an opportunity to hit the trail with Katie earlier Sunday morn, May 5th, 8:00 am at Eagle Rock! Make sure you register, whether you are coming to the FREE book signing at the store and/or the $10 trail event. 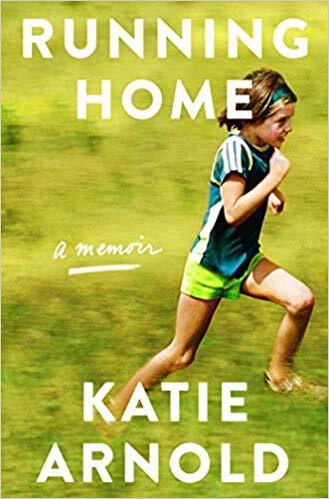 Katie's book released on March 12th and the reviews are stellar. In addition to being an elite ultrarunner, Katie is a contributing editor and former managing editor at Outside Magazine. She created and launched the popularRaising Rippers column, about bringing up adventurous kids, which appears monthly on Outside Online. She created and launched the popularRaising Rippers column, about bringing up adventurous kids, which appears monthly on Outside Online. In addition to Outside, her stories have appeared in The New York Times, Men’s Journal, ESPN the Magazine, Marie Claire, Runner’s World, Elle, and Sunset, among others. She has received awards and accolades through the years for her written work. THIS RUNNER KNOWS HOW TO WRITE. Let's get reading! 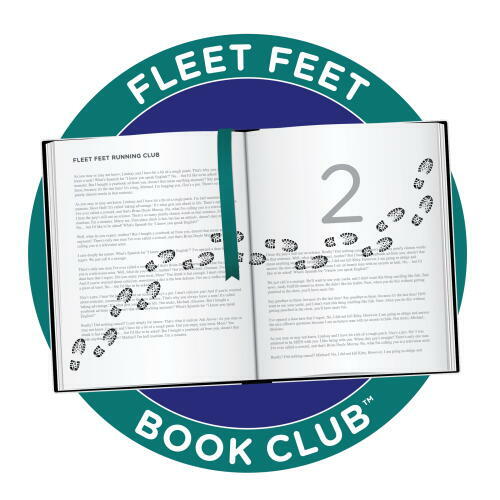 Mention the “Fleet Feet Book Club” and receive 10% off your book purchase! A stunning narrative of perseverance and personal transformation, NORTH is a portrait of a man stripped bare on the most demanding and transcendent effort of his life. It will inspire runners and non-runners alike to keep striving for their personal best. A former Fleet Feet employee who worked at the store as a high school kid, a dedicated runner and vegan, a terrific writer and all 'round inspiring person shared her experiences of 5 months and 12 days on the trail. 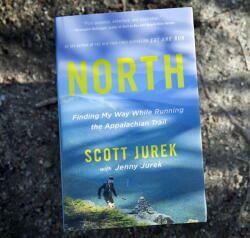 An Appalachian Trail Thru-Hiker travels the 2,190.9 mile trail end-to-end within one hiking season. Only about one in four of the thousands who attempt the thru-hike make it all the way. Maxine averaged between 15 to 20 miles a day. 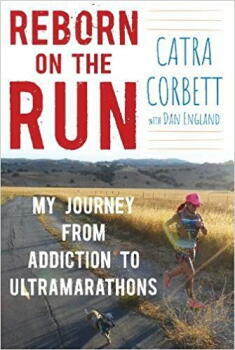 A former meth addict, Catra is the first American woman to run over 100 miles or more on more than one hundred occasions, the first to run 100 and 200 miles in the Ohlone Wilderness, and she holds the fastest known double time for the the 425-miles long John Muir Trail, completing it in 12 days, 4 hours and 57 minutes. Food for thought: What motivates us? It is often said that we are either running away from something or running toward something. Are runners a bunch of disciplined folks looking to build a healthier lifestyle or we driven by some desire to break our bodies physically and spiritually? Dog ear pages, highlight passages or jot notes in the margins. For our future books - Email your favorite passages and/or discussion thoughts to: loren@fleetfeetmontclair.com. Healthy snacks will be provided, but bring your own dinner if you’d like!